Pierre Auguste Renoir. 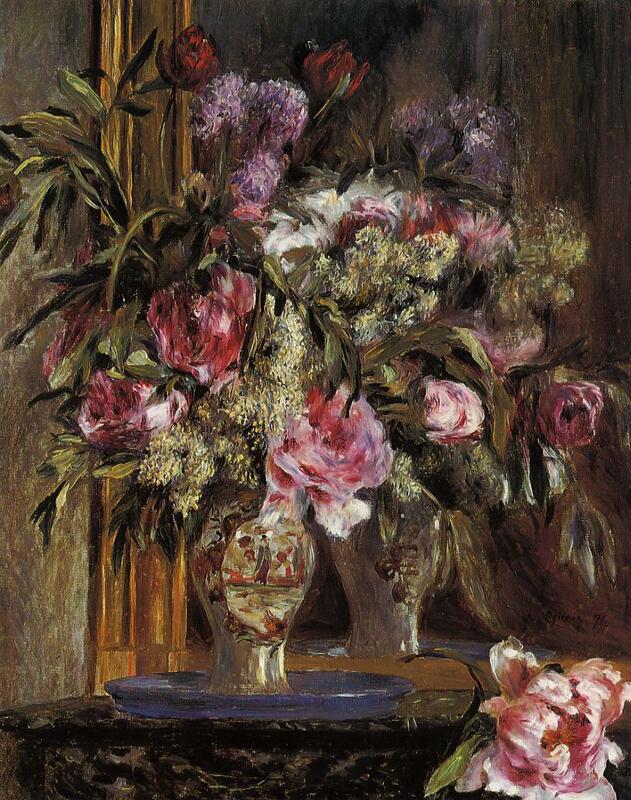 Vase of Flowers, 1871. . HD Wallpaper and background images in the Fine Art club tagged: fine art painting pierre auguste renoir renoir. This Fine Art photo might contain bouquet, corsage, posy, and nosegay. Close-up photo of Salvador Dali’s painting "The Persistence of Memory"
Beautiful paintings for accueil decoration?